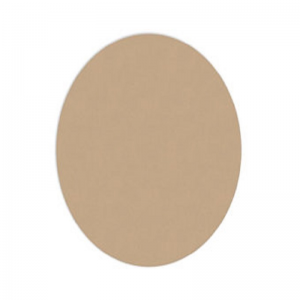 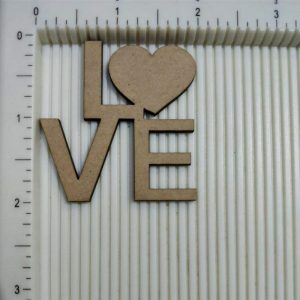 Ready to use MDF products in your own creative way. 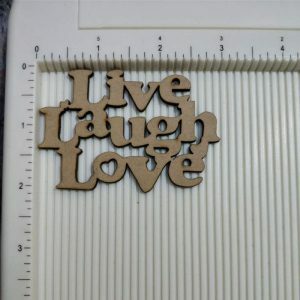 They can be decoupaged, coloured, painted, sprayed, glitterd, chalked, textured and more. 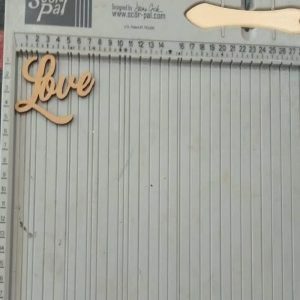 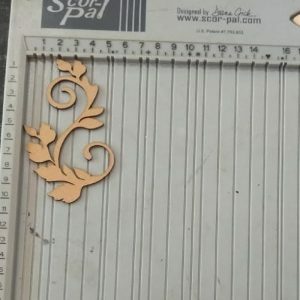 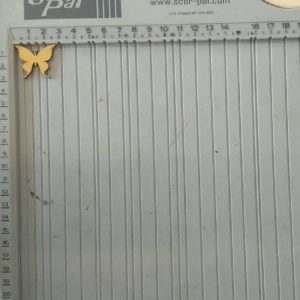 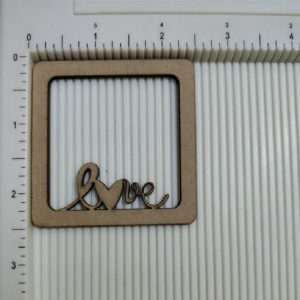 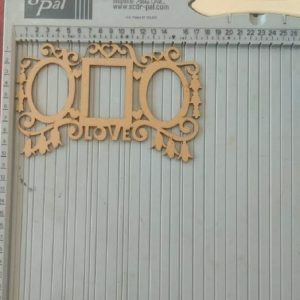 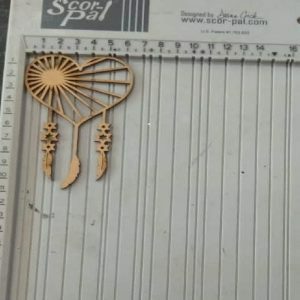 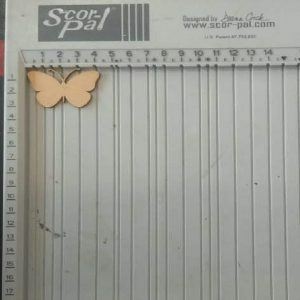 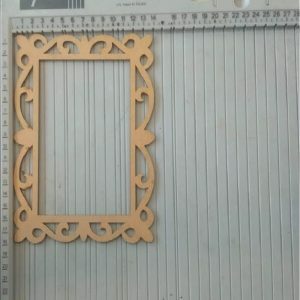 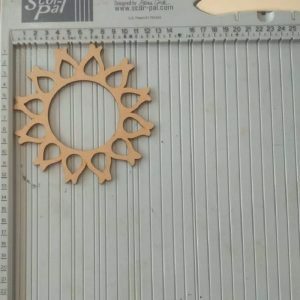 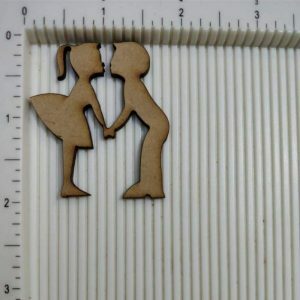 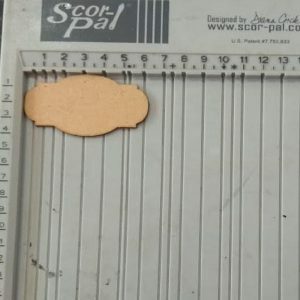 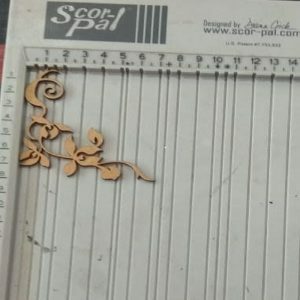 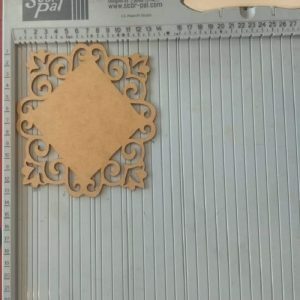 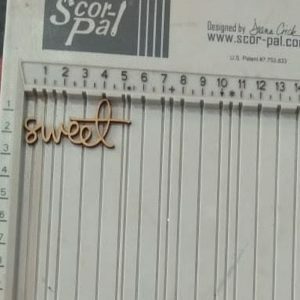 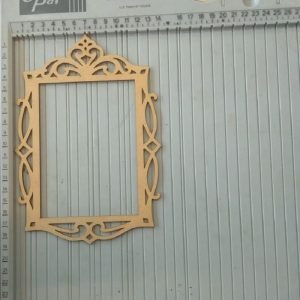 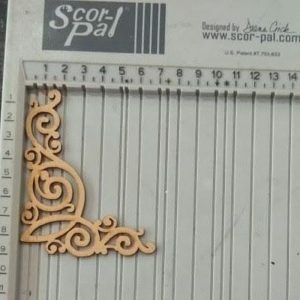 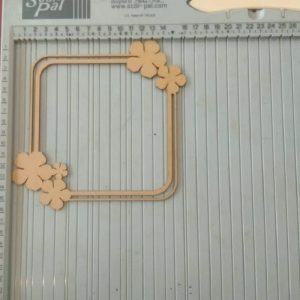 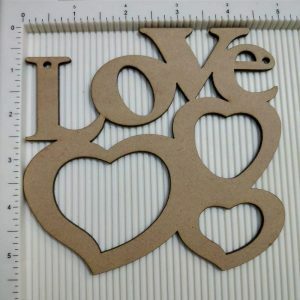 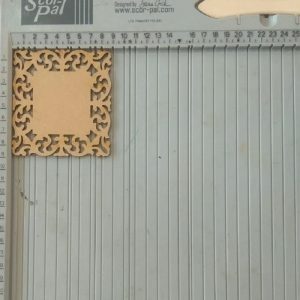 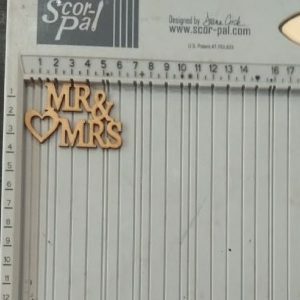 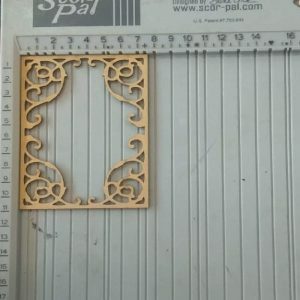 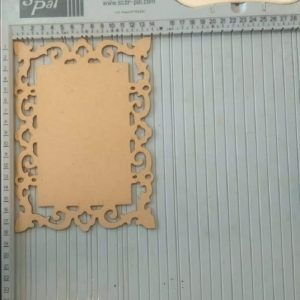 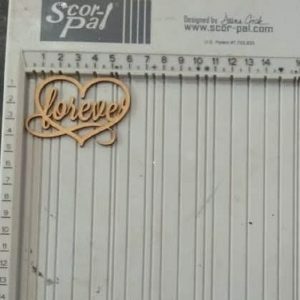 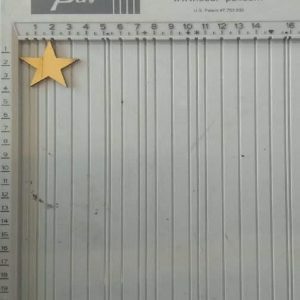 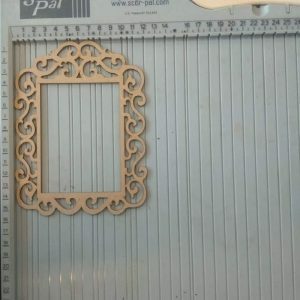 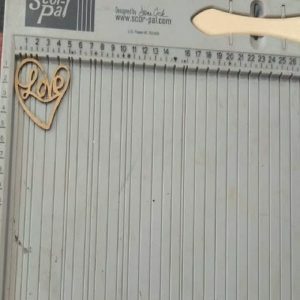 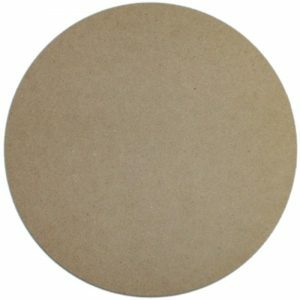 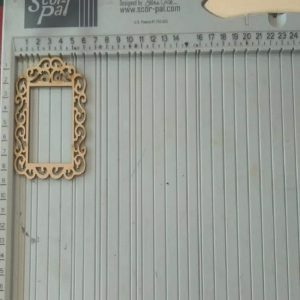 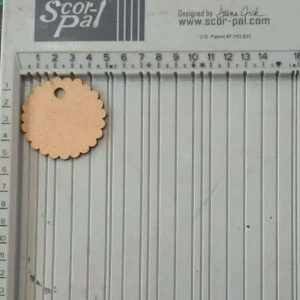 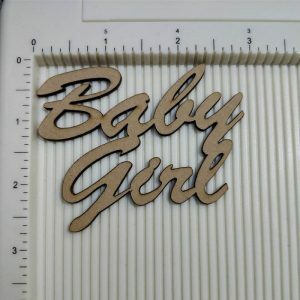 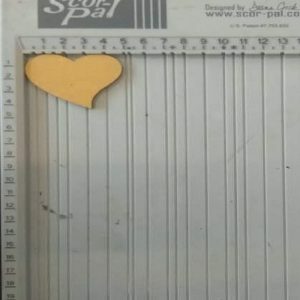 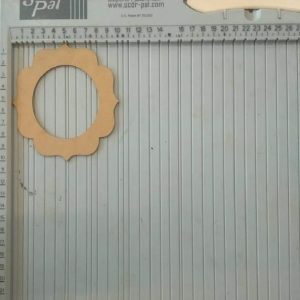 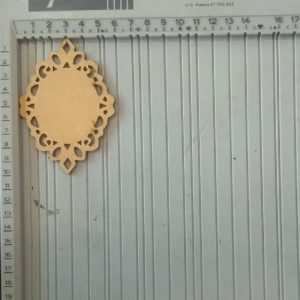 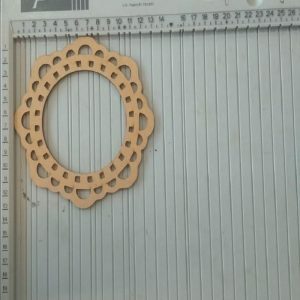 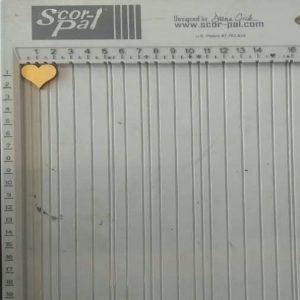 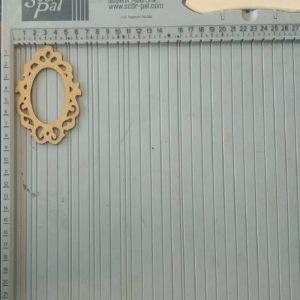 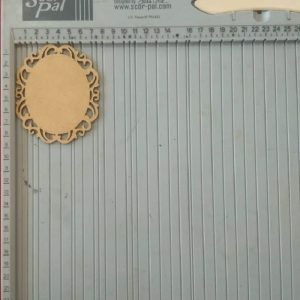 MDF products for decoupage, MDF albums and photoframes, MDF shapes, MDF cut outs, MDF Sentiments, etc all available here.